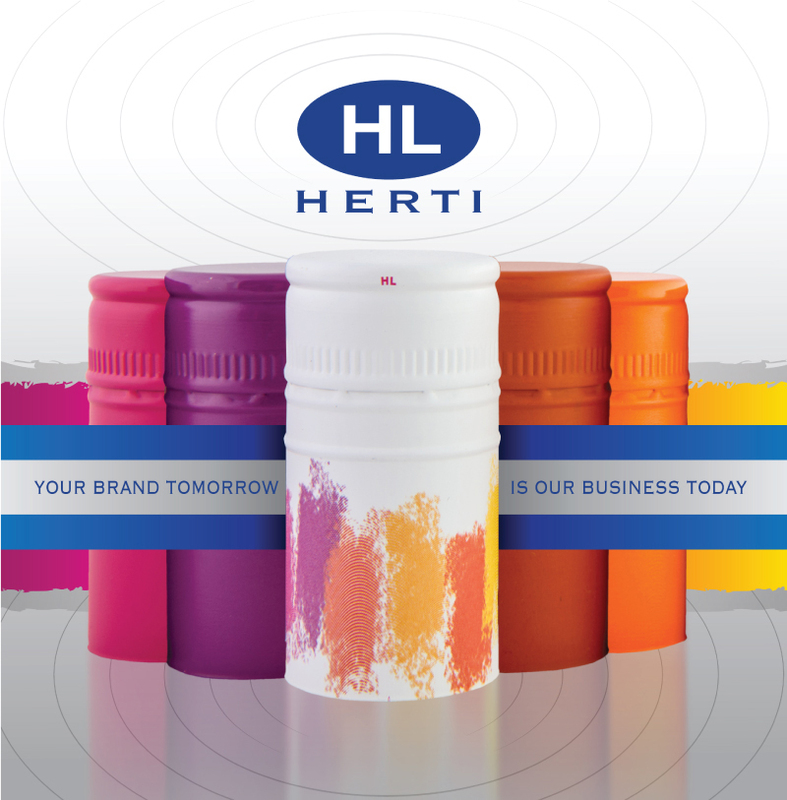 Herti will showcase its products at the WIN Expo Exhibition in Santa Rosa, California, on December 6th,. 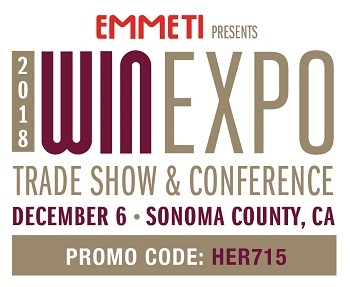 WIN Expo provides winery and vineyard professionals access to the latest products and services by over 300 of the industry’s best suppliers and service professionals showcasing their most current, innovative new products and services. Our team will welcome you at booth № 715 in The Hall of Flowers to offer you business solutions tailored to your organization. All rights reserved © 2016 Herti JSC.